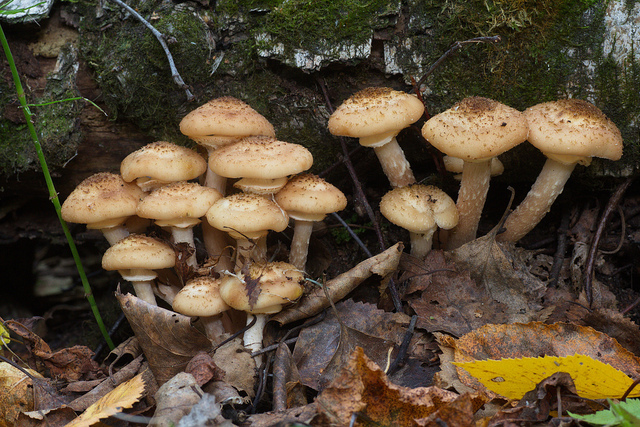 Inspect your fruit tree area now for the appearance of the toadstools of aggressive fungi, such as Armillaria which can cause death to fruit trees. It is also called the honey fungus due to its warm brown colouring. If the toadstool has a collar it is most likely the honey fungus. There is no known cure. The only thing you can do is to remove the tree completely, including as many thick roots as possible. Do not plant a fruit tree in the same hole. Now is also the time to think of planting extra trees for your garden. Choose from our tree variety list, and contact us for any questions!